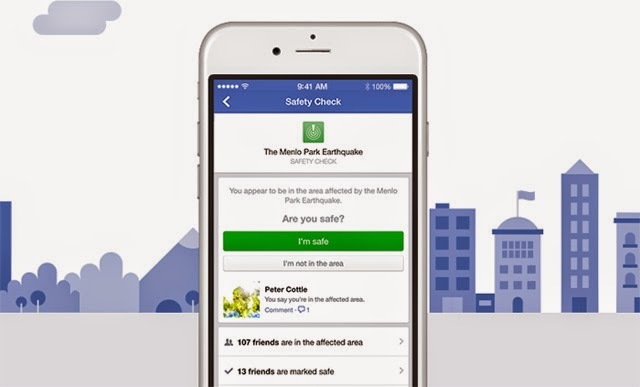 Facebook announced a new feature of the social network called Safety Check which is intended for times of natural disasters. Safety Check allows you to tell your friends that you are safe, mark your friends as safe and check if your friends are all safe. The feature started as the Disaster Message Board which was used during the 2011 earthquake and tsunami in Japan. 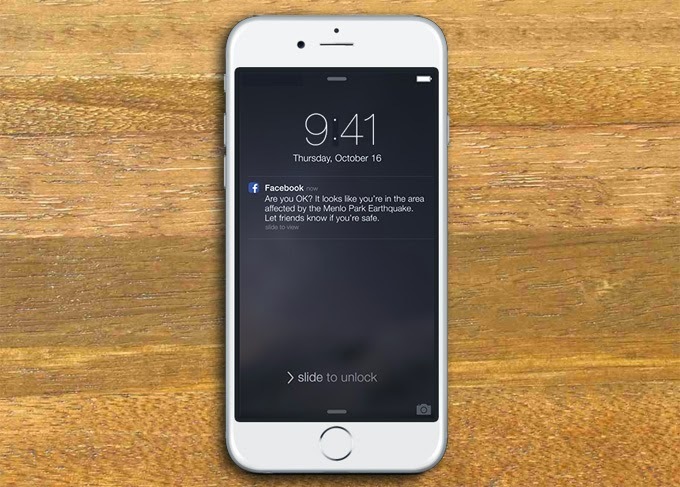 When a natural disaster happens, it will determine if you are in the area of the disaster and then send you a notification asking you if you’re safe. You can then respond by tapping the ‘I’m Safe’ button. If you’re not in the area, you can tap the ‘I’m not in the area’ button. You can also check your friends and mark them as safe if you know that they are. Of course, there is one glaring problem with Facebook’s Safety Check feature – what if there’s no internet connection? Sure, our telcos have Free Facebook promos but as someone who has been in Ormoc City while Super Typhoon Yolanda hit, I can attest to the difficulties during a disaster so big that all network signals dropped. Still, this is a very good move from Facebook that Filipinos and others can benefit from. Let’s just hope that whatever natural disasters will hit us, it won’t be as devastating as that super typhoon. Safety Check works on smartphones, feature phones and the desktop version of Facebook.